About: Christine Lagarde is a French lawyer and politician who has served as the Managing Director for the IMF since January 2011. The IMF is an international organization with 188 member countries that works to promote global economic cooperation and efforts to end poverty. Lagarde was the first woman to be the head of the IMF, as well as the first woman to hold a ministerial position (previously served as Minister of Economic Affairs, Finance, and Employment of France) of a G8 nation. 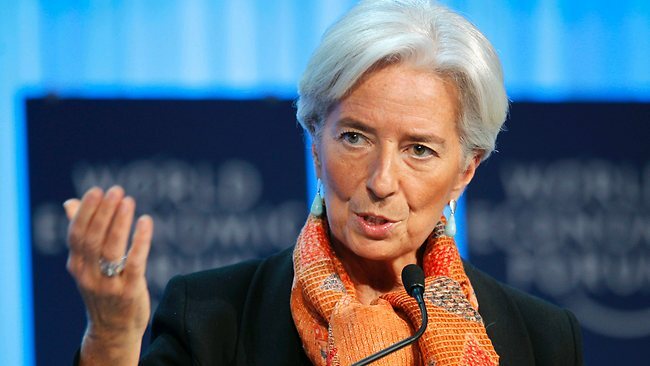 Lagarde was born in Paris, France and graduated from Paris West University Nanterre La Défense with Master’s degrees in social law, labor law, and English. She was ranked as number five on Forbes’s 2014 list of the 100 Most Powerful Women in the World.